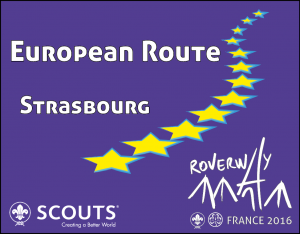 Roverway comprises 100 “routes” (of about 50 Rovers from 4-6 countries) distributed all over France. The Rovers in each Route implement a 6-day project in partnership with a local NGO, before heading to Paris for 3 days of sharing and learning in the main camp (Jambville), where 5’000 Rovers from all over Europe will gather to celebrate the common values of being European. Among these 100 routes, one of them has a special flavour, a “European” one. This route is open to former participants either in Agora or YESS, and aims to reunite 45 participants from 10-12 countries (ideally, 4 participants per country). The route will be organised in Strasbourg and our “local partners” will be the European Union and the Council of Europe. The aim of the route is to work with the participants on issues related to European Citizenship, Human Rights and Youth Participation so that they can act as facilitators for all the other Rovers during the main camp in Jambville, for the last 3 days of Roverway. Though essentially a training event for young people, the European route will benefit from a typical Rover programme, with lots of action and adventure, with a selection of activities proposed and facilitated by the young people themselves. 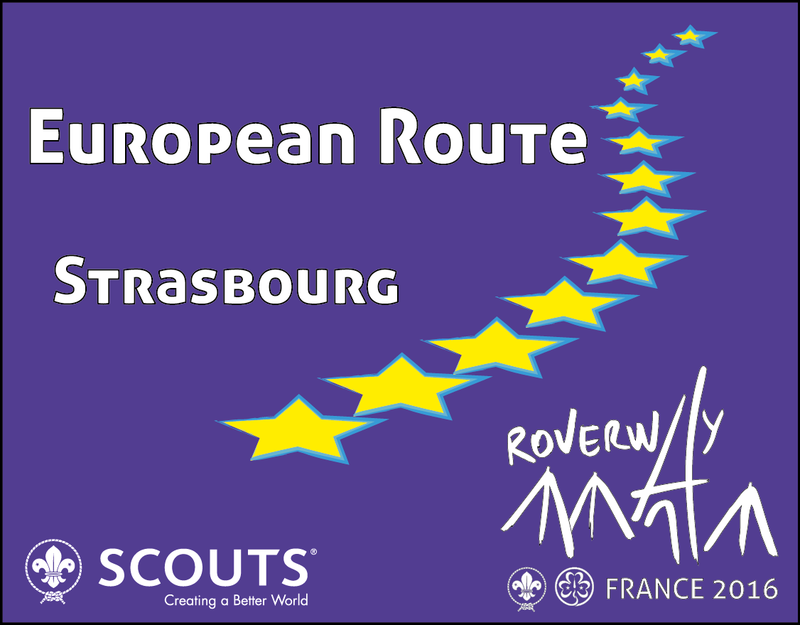 Like all other Roverway Routes, the European Route starts on the 3rd of August (in Strasbourg) and ends on the 14th of August (in Paris). The event is co-funded by the European Scout Region and the European Union and this allows us to keep the costs of participation low. The fee for the entire event (the Route and the Central Camp in Jambville) is only EUR 150. Additionally, the participants will benefit from a support covering up to 50% of their travel costs (for a maximum of EUR 150). The fee covers all the meals and accommodation from the dinner on the 3rd of August to breakfast on the 14th of August, the transport from Strasbourg to Jambville on the 10th of August as well as from Jambville to Paris on the 14th of August. It covers all transport related to the programme in Strasbourg, and the support materials. The fee does not cover the transport to and from airports (in Strasbourg and Paris) or any insurances. For the duration of the route in Strasbourg, the participants will be hosted at the hostel CIARUS. During the main camp in Jambville, the participants will be camping (own tents needed). As for any other Route in Roverway, the activities for the European Route will be defined together with the participants. However, due to the special conditions of this project, there will be a focus on training in facilitation on the three main areas of interest: Human Rights, Youth Participation and European Citizenship. This will be complemented by outdoor activities, hikes, biking in Strasbourg and the Alsace Region, visiting highly symbolic places on the franco-german border, etc. The form below has to be filled and sent before the deadline of the 1st of December 2015. The selected participants will receive a confirmation before the 6th of December 2015.